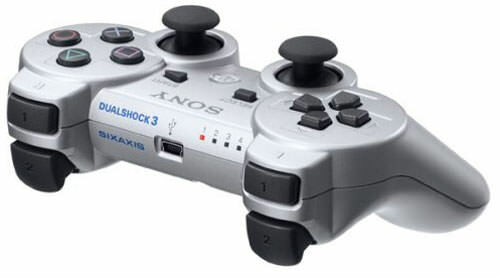 Want a Differently Colored PS3 Controller? 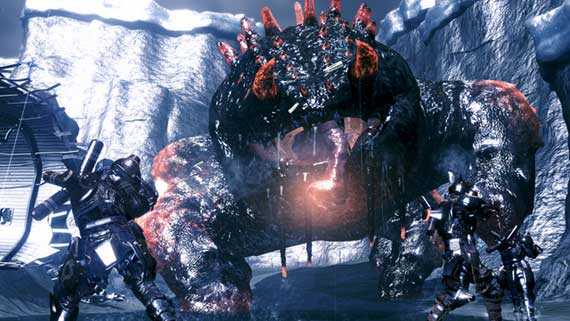 This week you can finally go out and plop down $55 on an additional controller for your PS3 if you haven’t already. The biggest difference?!? It’s SILVER ooooooooo! 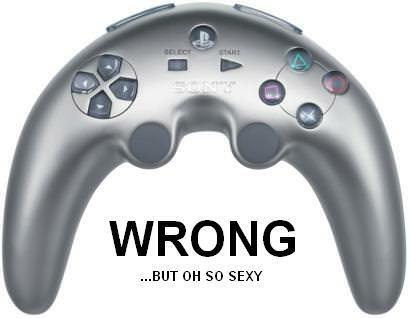 Personally, I enjoy the black controllers. I bought the Xbox 360 Elite for the fact that it’s a black console with a black controller. 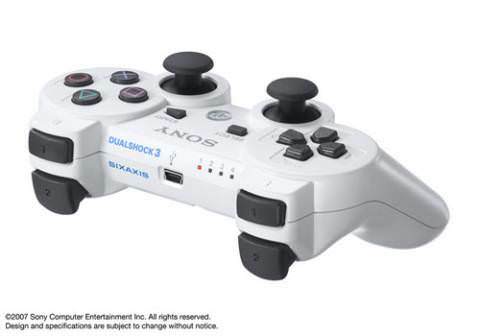 However, IF I were to want a new controller for my PS3, I’d go to Amazon.com and pick up the white ones they’re selling. 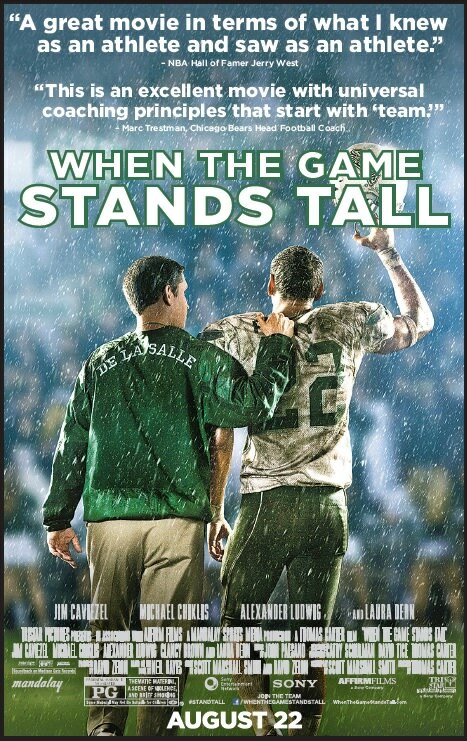 WHEN THE GAME STANDS TALL Advance Screenings in Seattle, Portland and Salt Lake City!